Our staff is full of fun and fabulous people who have made our company great. Our client care team is rated top-notch by our own customers. We've earned accolades all across the board, and we're aiming for more. Want to join the crew? Visit our Careers page. 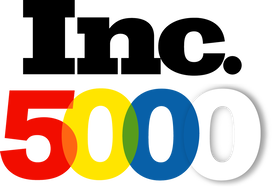 ​We are listed at #716 on the 2018 Inc. 5000 ranking of America's Fastest-Growing Private companies. Verified First is among the highest-ranked background screening companies for customer satisfaction. The Entrepreneur 360 recognizes well-rounded, privately-held companies based on their impact, innovation, growth, leadership and value. 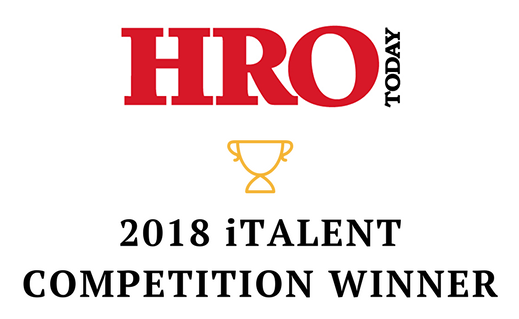 Our patent-pending integration technology impressed the judges panel at the HRO Today North America Forum. Verified First is on the list of Top Company Cultures for medium-size companies from Entrepreneur magazine. 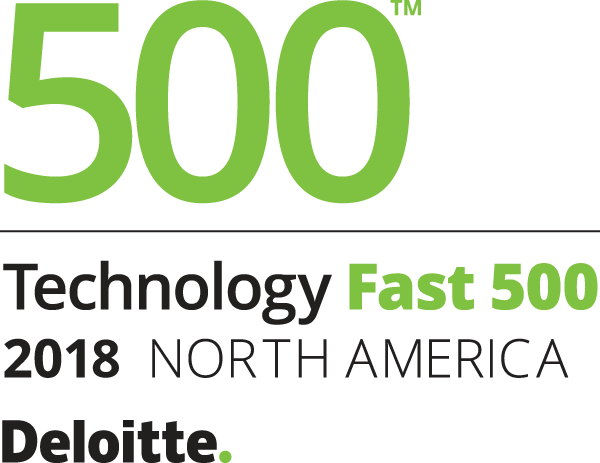 We are listed at #151 on the list of the 500 fastest-growing technology companies from Deloitte. 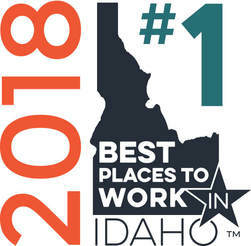 We're on the list again at #48, thanks to our beautiful Idaho location and the way we take care of our great employees. 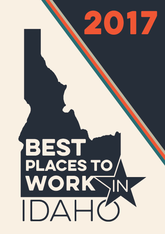 ​For the third year in a row, Verified First is one of the Best Places to Work in Idaho. 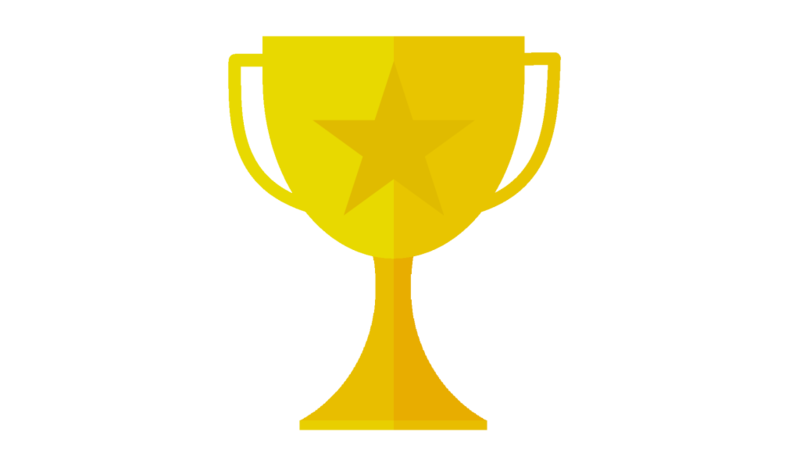 We ranked 1st in the Medium-Size category. 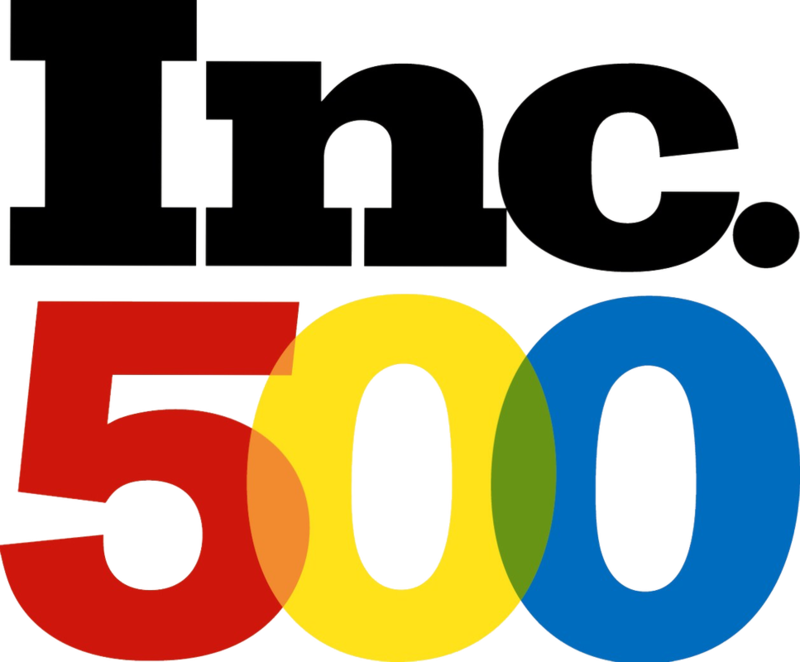 ​We are listed at #198 on the 2017 Inc. 5000 ranking of America's Fastest-Growing Private companies, placing us among the top 500. 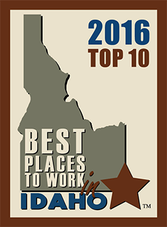 We also hold the honor of being the highest-ranked Idaho company. Verified First was named Talent Acquisition and Retention Solution Provider of the Year. We're on the list thanks to our great location in the Treasure Valley, and our Nerf guns, foosball, and arcade games. ​For the second year in a row, Verified First is one of the Best Places to Work. We made the list at #4 for medium-size companies. We were named one of the fastest-growing privately-held companies by Inc.
Our staff says the nicest things! We are so thankful for their comments and reviews. Verified First wins eighth place among small employers for Best Places to Work.